Leigh Talbert Moore, Author: #WIN Books! #WIN Editing services! Support a Great Cause! #WIN Books! #WIN Editing services! Support a Great Cause! Kay Em Evans is a writer/editor-friend raising money for an 11-month World Mission Trip through Central and South America. But she has to raise money to fund it. Here's how we're helping! 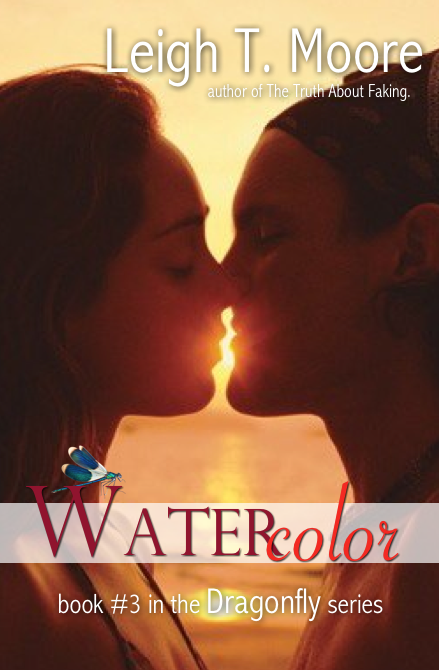 -a signed paperback of Watercolor (#3 in the Dragonfly series), AND! -ebooks of Dragonfly & Undertow, AND! -and Matt McNish (link) is matching my donation with another of my ebooks of your choice! In addition to these great prizes, you can also win copies of books by RaShelle Workman, Ophelia London, Jessica Bell, OR! an Ultimate Critique Package from Kay herself! Kay is an established editor who gives super, in-debth feedback on your books, so if you're a writer-friend, this a Fantastic prize! Here's the link to her editing services (link)! CLICK HERE TO TWEET ABOUT IT! Good luck, reader-friends, and here's to Kay (link)!